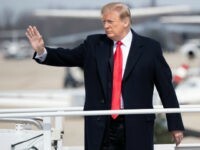 President Donald Trump is expected to be on-site to herald the revival of the Lima Army Tank Plant at 2:50 p.m. Eastern Wednesday. 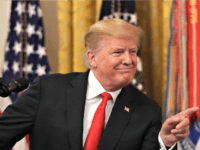 Rep. Sean Duffy is looking to expand Trump’s tariff authority, granting the president the power to impose reciprocal tariffs. 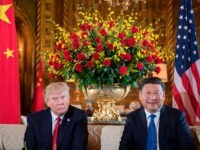 “President Xi and I want this deal to happen, and it probably will. 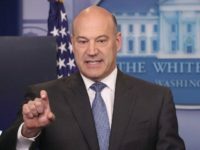 But if not remember… I am a Tariff Man,” Trump wrote on Twitter. 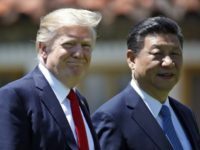 The Trump administration is bringing its biggest China hawk to meet with Xi Jinping. 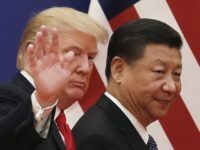 Trump is being pushed to agree to a trade truce when he meets with Xi Jinping at the end of November. 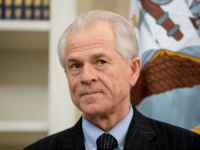 After a rebuke by Larry Kudlow, China hawk Peter Navarro has been reined in ahead of President Trump’s meeting with China’s Xi Jinping in Argentina this month. 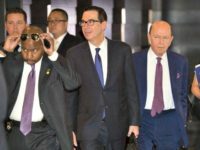 When the president’s top trade adviser drafted a letter to the president warning him that his trade agenda was being blocked by White House insiders, the insiders simply refused to give it to the president. 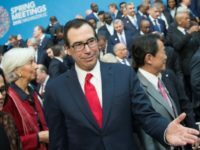 The market went into a tailspin after Treasury Secretary Steven Mnuchin tweeted about restrictions on foreign investment in U.S. companies. 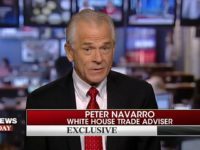 Then Trump trade guru Peter Navarro set things straight. 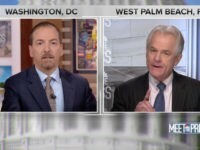 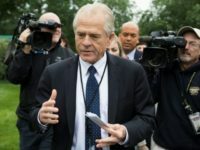 Senior White House adviser Peter Navarro, director of trade and industrial policy and director of the White House National Trade Council, joined SiriusXM hosts Rebecca Mansour and Joel Pollak on Tuesday’s edition of Breitbart News Daily to talk about President Trump’s tariff showdown with China. 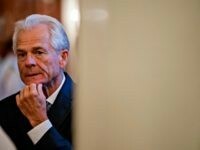 U.S.-China trade negotiations have seen “no progress,” major presidential trade advisor Peter Navarro revealed on Tuesday. 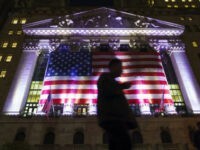 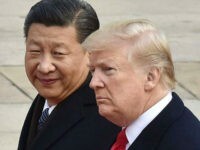 Stocks tumbled Tuesday after President Trump promised hundreds of billions in new tariffs in response to China trade retaliation. 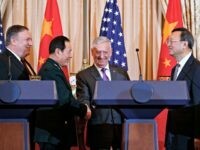 President Donald Trump hinted at the need for a “different structure” for a bilateral trade deal with China just one day after the Commerce Department’s Tuesday determination that China has been using Vietnam to circumvent anti-steel dumping measures. 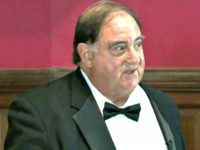 According to a White House official, Halper visited the White House complex in August 2017 for a meeting about China. 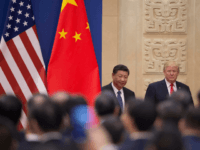 U.S. trade negotiators will head back to China to work out details of an agreement between the two nations reached during continued trade negotiations this week resulted in a joint framework to reduce the U.S. trade deficit with China. 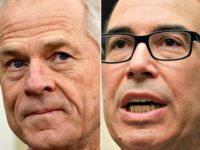 Steven Mnuchin’s critics say he’s “Cohn 2.0” and blame him for leaks this week attempting to paint China hawk Peter Navarro in an unflattering light. 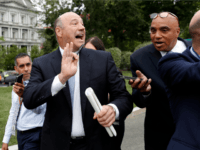 Larry Kudlow has not been at the center of the internal White House battle over China and trade. 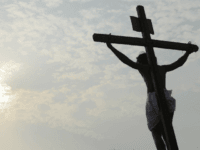 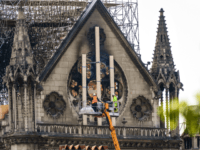 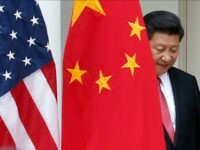 But he was almost shut out of talks with Chinese officials set to kick-off Thursday because of it. 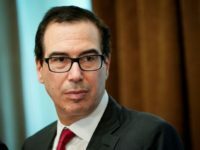 Treasury Secretary Steven Mnuchin will continue to lead Trump administration officials holding trade talks with Chinese Vice Premier Liu He in Washington, DC, on Thursday and Friday with a focus on “rebalancing” the U.S.-China bilateral economic relationship. 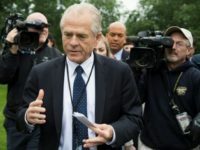 Peter Navarro is among the senior administration officials participating in this week’s round of trade talks with Chinese officials, according to an administration official. 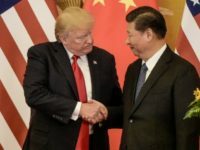 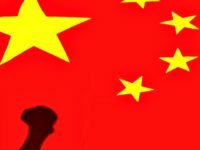 China Trade Talks Continue Next Week in D.C.
China’s top economic adviser will travel to Washington, DC, to continue trade talks next week with top Trump administration officials following the U.S. trade delegation’s trip to China last week. 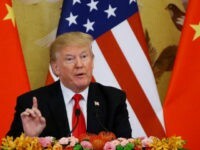 Five top Trump administration officials are returning from two days of trade meetings with officials in China, bringing with them the message that the administration needs to give “immediate attention” to changing the U.S.-China trade and investment relationship. 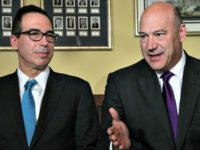 “If you don’t take some risks and you don’t show you are willing to absorb a little bit of pain, how on earth are you going to get things changed?” Commerce Secretary Wilbur Ross said.